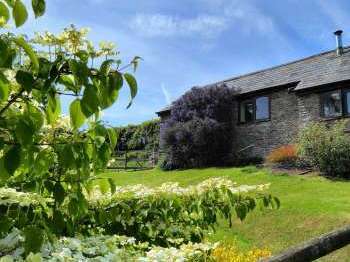 We have a great choice of dog-friendly cottages in Devon in the West Country where one or more dogs are welcome by arrangement. 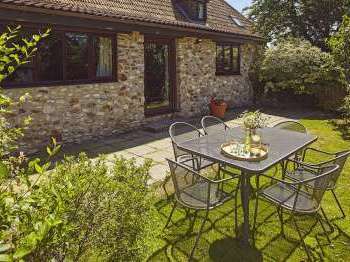 Pet-friendly cottages in Devon in particular can be in demand so where possible it can be advisable to book early to avoid disappointment. Savings can sometimes be made when booking a last minute cottage but for the best choice booking early can be a good choice. 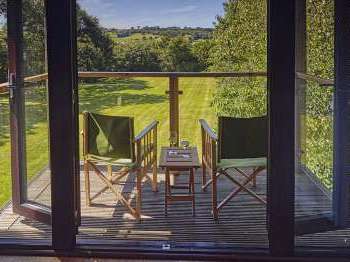 The holiday homes in Devon listed below are all pet-friendly. Some welcome one dog whereas others welcome more, see the number of dogs welcome given below. For more information on what each pet-friendly property in Devon has to offer please email or call the cottage owner or agency direct for further information and advice. Holiday cottages and apartments in Devon close to a beach for relaxing holidays by the sea, not far from a sandy, shingle or pebble beach. 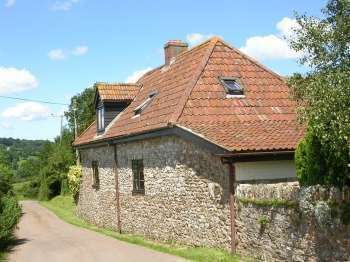 Find a cottage in Devon near a pub, for those who like a sociable drink in the local inn or pub on a self-catering holiday in Devon.